Tariffs led to the dumping of Maine lobster — now priced out of China — in other Asian markets and Europe, undercutting Canadian exporters. The United States-China trade war is creating choppy seas for Canada's lobster exporters. It has led to the dumping of Maine lobster — now priced out of China — in other Asian markets and Europe, said Jack Liu, president of North American operations for Zoneco, a large Chinese seafood company with a Nova Scotia operation. Dumping is when a country or company exports a product in a foreign market at a price that is lower than the price in the exporter's domestic market. "All of a sudden they lost the Chinese market due to the 25 per cent tariff and what are they going to do? They are going to dump those amount of lobster into other parts of the world market. We have seen that," said Liu. He cites Hong Kong, Malaysia and Taiwan as Asian markets where lobster from the U.S. is now selling at least $1 US cheaper, putting pressure on sales of Canadian lobster. 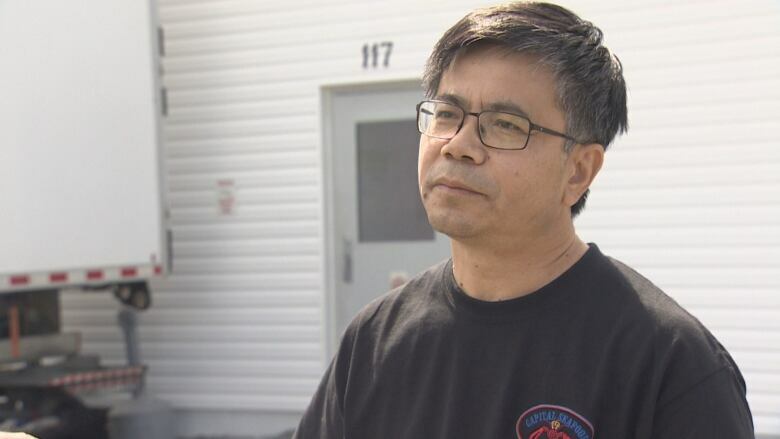 "I believe Canadian lobster, as we speak, is somewhat losing market share in those Asian markets due to the lower price from the U.S."
On the upside, he said the demand for Canadian lobster in China has gone up in the short term, but he does not welcome it. "Tariffs have never been a good thing. Any sort of tariffs are going to distort and disrupt the markets and we've already seen that," he said, referring to the dumping underway. Liu had hoped the U.S.-China dispute would be short-lived, but he now fears it might last longer. Still the uncertainty has not slowed Zoneco's ambitious expansion plans in Nova Scotia. In 2014, it became the first Chinese company to enter the Nova Scotia lobster industry when it bought up the Capital Seafoods lobster pound in Eastern Passage outside Halifax. On Friday, the company announced it plans to add 50,000 pounds of live lobster-holding capacity in Eastern Passage, helped by a $400,000 repayable contribution from the Atlantic Canada Opportunities Agency. "It's part of a long-term strategy, a long-term plan," said Liu. After construction is completed in March 2019, Liu said Capital will move on to an even bigger expansion, installing processing equipment capable of removing a lobster entirely from its shell. 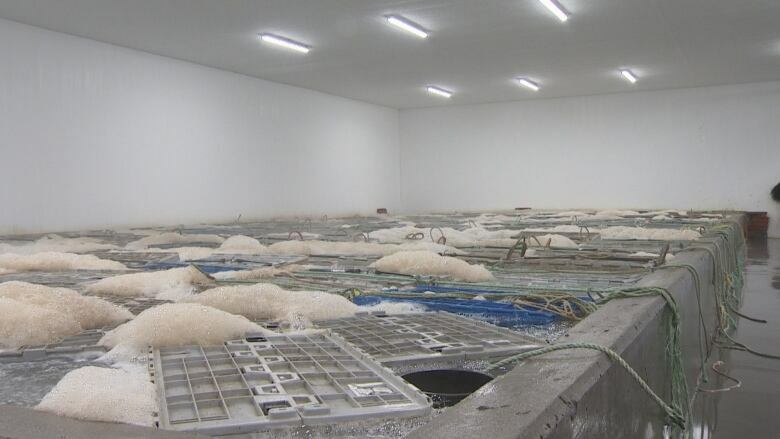 Capital Seafood said it has spent $7 million in Nova Scotia since its arrival. Several other Chinese companies have also since set up operations in the province.